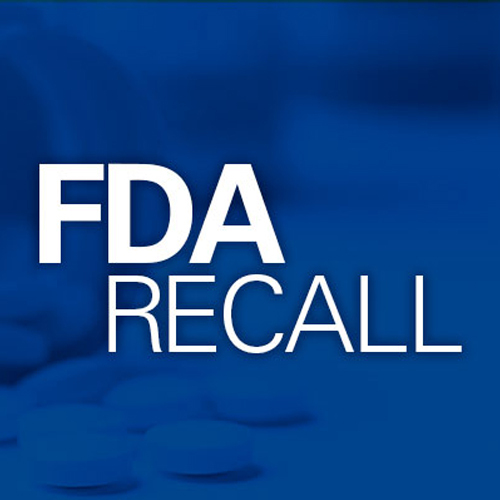 According to USA Today, Torrent has recalled “six additional lots of losartan potassium and hydrochlorothiazide tablets” suspected of containing NDEA. This is in addition to the ten lots of losartan potassium tablets from the past few months. Food and Drug Administration inspectors have found NDEA or N-Nitrosodimethylamine (NDMA) during their inspections of the India-based company. Numerous medications meant to lower one’s blood pressure have been recalled over the last few months, including valsartan, losartan and irbesartan. The FDA does note though, “not all ARBs contain NDMA or NDEA or are under recall, and alternative treatments or medications can be prescribed.” The FDA also wants patients know that’s it’s better to continue taking the medications in question than it is to stop treatment without alternatives. Patients prescribed any of these medications should consult with their physician before making any decisions.